How salt air can help you with your asthma symptoms, wheezing or shortness of breath? The answer is really simple. The microscopic particles of salt generated by SaltAir penetrate deep into your lungs, through breathing and fluidize the mucus and open the airways. 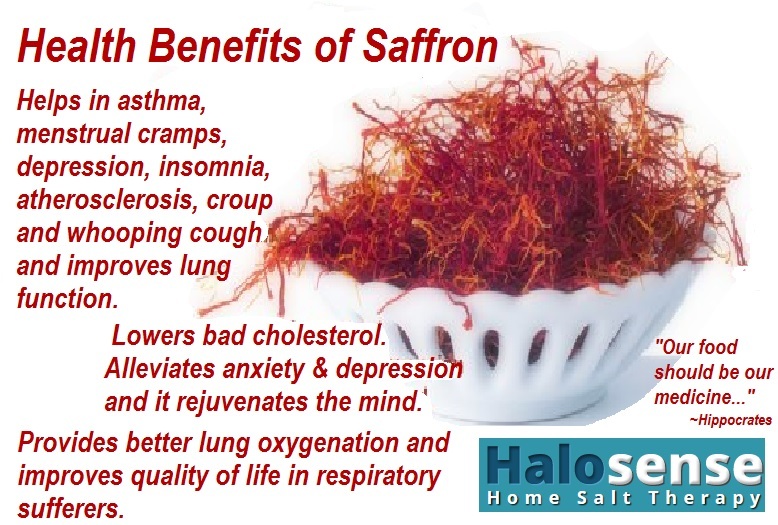 It kills bacteria, viruses or fungi and reduces inflammation. The tiny salt particles reach the lung alveoli and improve blood oxygenation and induce better sleep and overall well-being. Long-term treatment strengthens the respiratory system's immunity and improves breathing. SaltAir is an ultrasonic particle dispenser that converts saline solution into under two microns salt particles and ions. They are dispersed into the indoor air for normal breathing. Easy to use and effective! No mask on the face, non-invasive, no side effects!… just Effective! Watch this three minutes explanatory video about how does SaltAir – Home Salt Therapy work! Emphysema is a long-term, chronic disease. People with emphysema have breathing difficulty, especially with exhaling the air out of the lungs. The most common cause for emphysema is smoking and quitting smoking reduces the progression of the disease. 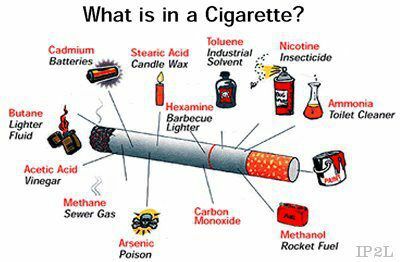 Curios about what you can find in a cigarette, beside trouble breathing? Emphysema is part of the chronic obstructive pulmonary disease (COPD). Emphysema is diagnosed when the sensitive walls of the air sacs in the lungs are destroyed and usually it is irreversible; this damage occurs usually because of the toxins in cigarette smoke. The air become trapped in air pockets in the lungs and lungs become enlarged and breathing more difficult. They may break, damage and form scar tissue. During a lung function test, a person with emphysema will show a far longer time in emptying lungs than a person without emphysema. Emphysema sufferers feel as there is an obstruction in emptying the lungs at exhalation and emphysema is the main form of COPD. The other form of COPD is chronic bronchitis. Smoking is a major cause of emphysema but is not the only one. The deficiency of Alpha-1 antitrypsin is another cause found in about 3% of people suffering of emphysema, beside second hand smoke, air pollution, factory fumes and silica dust. Alpha-1 antitrypsin is a natural protein that circulates into blood and its main function is to keep the white cell from damaging normal tissue. From normal presence of alpha-1 antitrypsin white cells distinguish between normal tissue and invaders cells in infections. What are the symptoms in emphysema? There may be no symptoms for many years, but as disease progresses, shortness of breath (dyspnoea) may slowly develop. In early stages of emphysema dyspnoea may be present only with physical effort and later it may be present at rest as well. There may be recurring infections, pneumonia, chest infections, influenza and cold as the respiratory immunity is compromise. 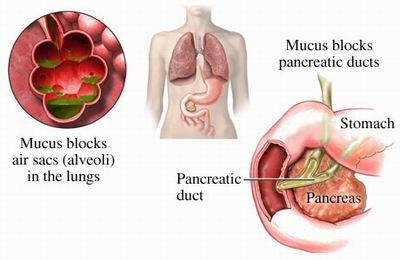 What is the treatment in emphysema? Emphysema is not a curable disease. However, symptoms can be relieved and slowed down its progression, with proper treatment. Bronchodilators – such as Salbutamol, that relieves constriction in the air ways, breathing difficulty and coughing. Steroid sprays – helps with shortness of breath; however, they must be used with caution because of the great side effects, especially in long-term usage. Side effects include weakened bones or osteoporosis, elevated blood pressure, weight gain, cataracts and diabetes. Antibiotic therapy – recurrent chest infections require repetitive antibiotic treatments. These also have significant side effects in many people and decrease respiratory immunity. Natural therapy – Of great use here are natural therapies, such as breathing exercises, rehabilitation techniques and home salt therapy. These help in strengthening the lungs and make breathing easy. The aerosol salt particles in home salt therapy help to clean the excess mucus production, reduce the inflammation and fight bacterial, fungal and viral infections. Offering long-term exposure during night, it reduces the recurring episodes of lung and chest infections and provides quicker recovery from pneumonia. Home salt therapy helps the body's natural healing force to fight better against emphysema and slows the progression of the disease. COPD stands for "chronic obstructive pulmonary disease" and if you have it you need to know that it cannot be cured, but it can be managed and pretty well controlled. Having COPD should not keep you from having an enjoyable life. COPD symptoms include many debilitating symptoms such as shortness of breath, cough and poor lung function. Under its umbrella the term COPD includes other chronic respiratory diseases: emphysema and chronic bronchitis. In chronic bronchitis the lining of the breathing tubes become inflamed and lots of mucus is being produced and coughed up. With emphysema, the walls of the air sacs in the lungs are broken down and more air is trapped inside. Many people have both, chronic bronchitis and emphysema. As we age, our lung function slowly declines each year, but for some people there is a rapid decline and this is happening especially in people who smoke cigarettes. Smoking is not the only important factor in COPD. Exposure to irritants and fumes, increased air pollution or dusty environment can also play an important role in developing COPD. Some people may also inherit a genetic predisposition in developing COPD. These will include some lifestyle changes. First step is to quit smoking and avoid lung irritants, second-hand smoke, fumes or toxic substances. Quitting smoking can be difficult, so you may consider joining a group, ask your family and friends to support you in your effort to quit. You may have trouble eating enough due to the breathing difficulty and fatigue. You may need to follow a nutrition plan to get all the nutrients that you need. You may need to eat smaller and more frequent meals, rest before eating and supplement with vitamins and minerals. You may find it hard to have physical activity but this can strengthen the muscles that help breathing and improve wellbeing. Take care of the air you breathe! You can use air filters to filter the air for dust and other pollutants. Use a humidifier or dehumidifier, depending what is needed to keep normal level of humidity in the indoor air. Consider using home salt therapy that will help in cleaning your respiratory system and expel the sputum, reduce inflammation and help you breathe easier. The salt particles also help in cleaning the indoor air you breathe. Bronchodilators – help to relax the smooth muscles around airways and helps you to breathe easier. Depending on the severity of your COPD, this medication can be short-acting or long-acting. The short-acting bronchodilators are prescribed in mild COPD and use it only when symptoms occur. 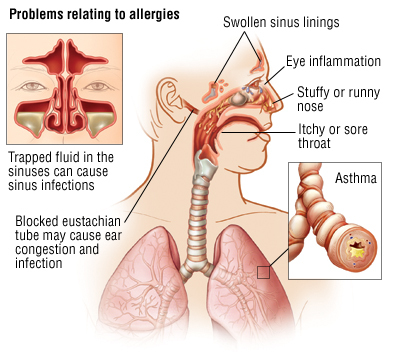 Glucocorticosteroids (steroids) – help to reduce the inflammation in the respiratory system; usually they are prescribed together with a bronchodilator for a trial period of few months to check if the addition of steroid helps to relieve breathing problems. 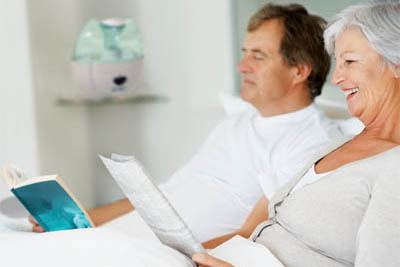 In severe COPD, with low level of oxygen in the blood, oxygen therapy can help restore the oxygen level and improve over all condition. People with COPD are at higher risk for pneumonia and your doctor may suggest a pneumococcal vaccine. Home salt therapy is of great help here because the salt particles help in cleaning the mucus and have anti-bacterial properties; stagnant mucus or sputum / phlegm increase the risk in developing bacterial infection. Pulmonary rehabilitation or rehab is program that helps you improve breathing and wellbeing, through physical and breathing exercises, disease management training and nutritional and psychological counselling. The program involves nurses, doctors, respiratory therapists, physical therapists and dietitians.